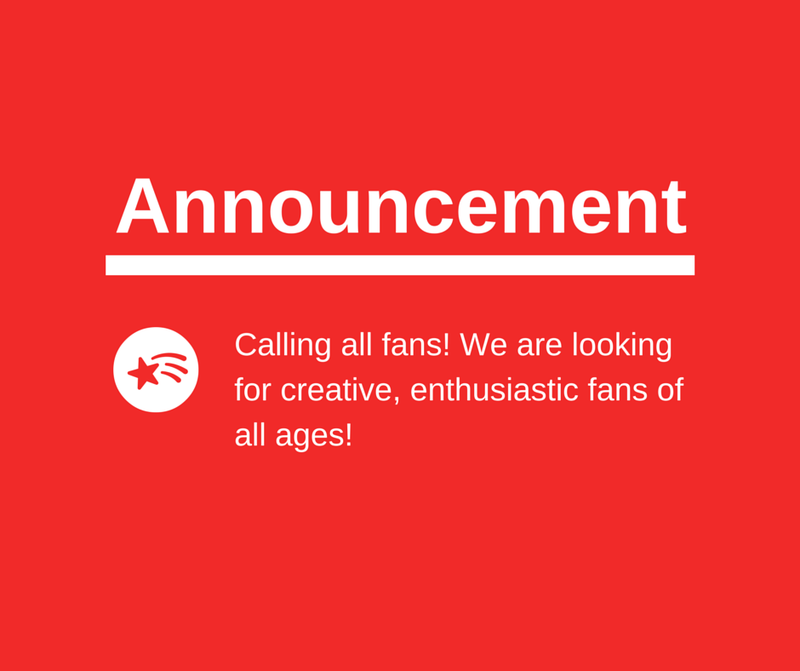 Calling all artists, groups, panelists and fans! Do you have an idea for a workshop? Do you know a lot about a fandom and want to share your knowledge? Or do you create unique fan art and want to share your passion? Big Bend Comic Con is looking for you! and anyone with a great idea on how they can be a part of the comic con! Fill out one of the forms below and email it to agomez6@sulross.edu and we’ll get back to you!